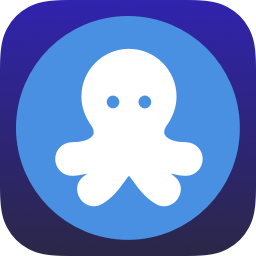 Open the OctoPrint web interface on another device or in MobileSafari on your phone. Log in (if necessary), and click the settings wrench icon. Press the 'Scan QR Code' button in OctoClient to scan the QR Code that appears, or copy the API key in MobileSafari and paste it into OctoClient if on your phone.